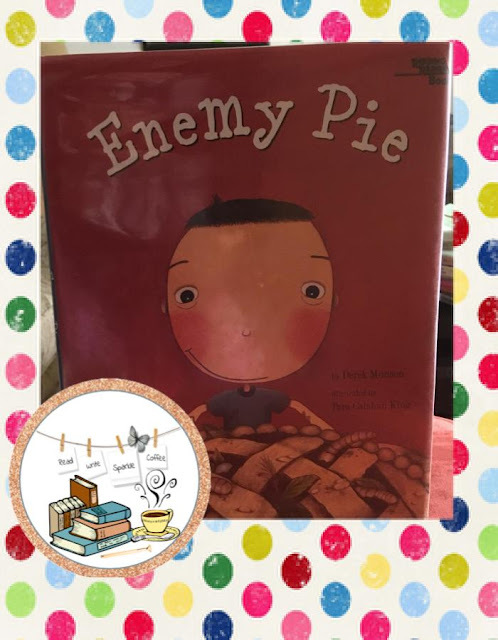 A story of a brilliant father who offers a solution to his sons problem in the realistic fiction picture book, Enemy Pie by Derek Munson. It seems as though, a young boy is having a difficult time getting along with another boy at school. The boy shares his feelings about this bully with his father and he provides him the recipe for Enemy Pie. He shares no ingredients to what is in the pie; however, the boy believes that it will be something horrible and disgusting that his nemesis will get what he deserves when he takes his first bite. Instead, the father gives him simple directions that must be followed very careful in order for the endeavor to be completed successfully. This is a great read aloud to prepare students for times where they are in need of a solution to their bully problem. In addition, it would be a great mentor text to introduce students to seek out problems and solutions in the stories they read; as well as a way for them to write about their own problems and whip up a creative solution. I selected this book from Ramona Recommends free resource, Picture Book List on Teachers Pay Teachers. 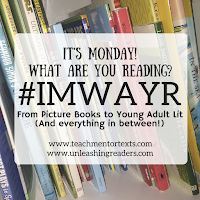 It was on my to be read this week book stack on my coffee table when my daughter spotted it and exclaimed that we needed to read that book! She became very giddy and explained that her third grade teacher read it to her class this last school year. I could tell, she really like the book so I took the opportunity to read it. As I read, she just smiled, holding back all of the good details that she knew that was to come and I did not. 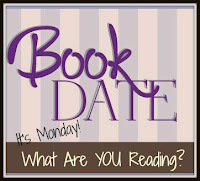 I love getting recommendations for books, what have you read that you think I should read next? Please share in the comments below.